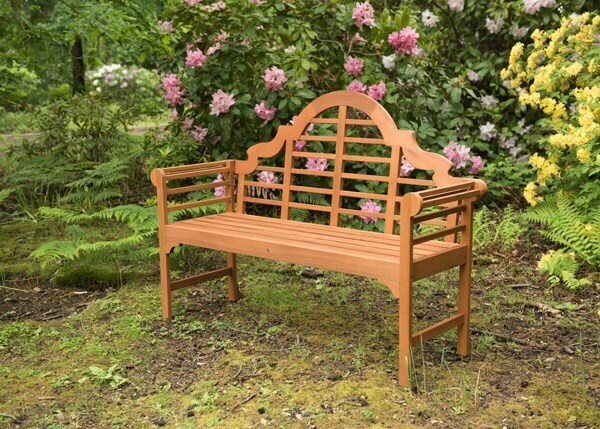 Inspired by the iconic original design by Sir Edwin Lutyens, this elegant bench with a high back and rolled arms is a timeless garden classic. 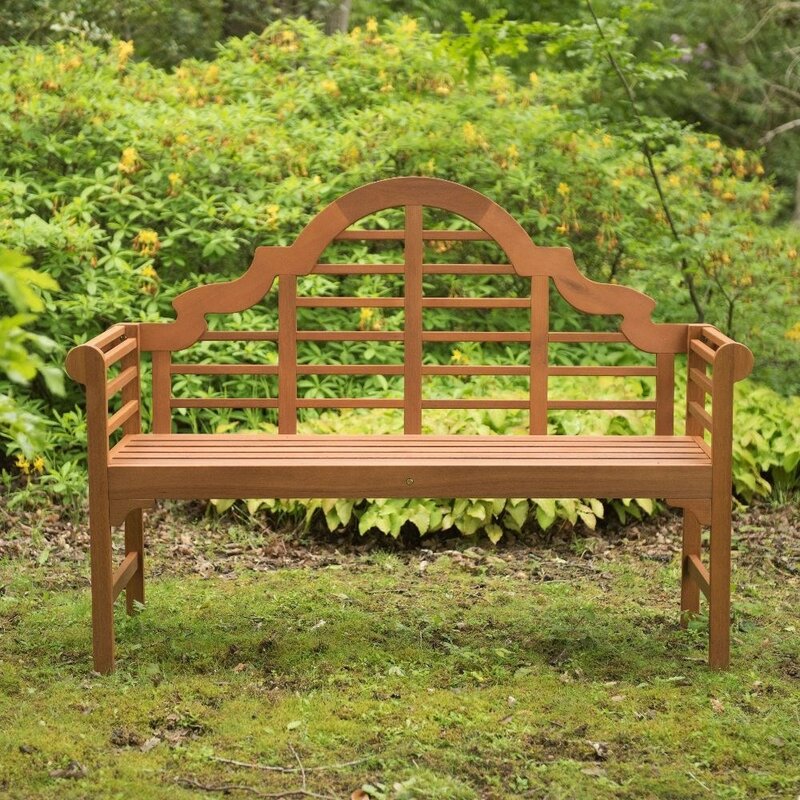 Made from durable FSC-certified Eucalyptus hardwood, the robust bench is weather resistant and will provide many years of use. With all outdoor furniture we would recommend covering the items up with a waterproof cover or sheet if leaving outdoors over the winter months. Supplied with a 2-year guarantee*. Self-assembly required.